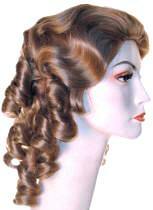 Good for "Gone with the Wind" & 19th Century Belle. 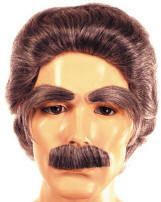 "give a dam" about this wig! Calling Ms. Scarlett. 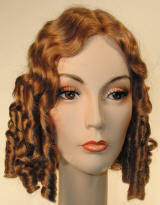 Traditional Curly Style. 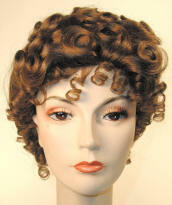 curled skin top version of above wig. 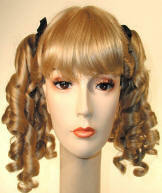 Banana curled skin top version of above wig in better fiber available in all colors. 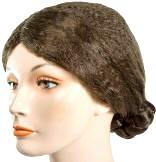 Well made Historical Correct Wig w/skin top. 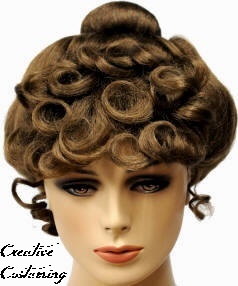 Easy to attach piece with banana curls. 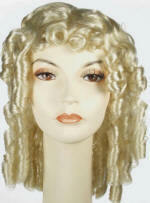 a full wig or need to add extra curl. 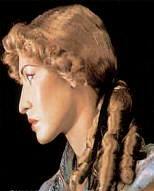 Very curly and realistic looking. 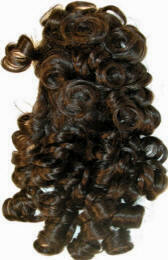 Long, curly and realistic looking. Just like the Little Women once wore. 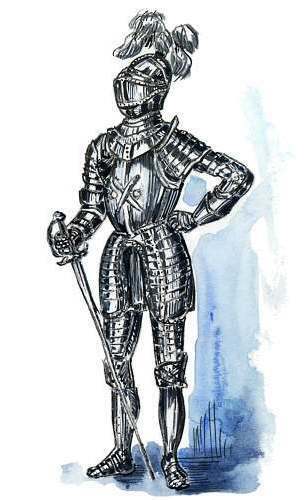 Also, good for medieval maids. 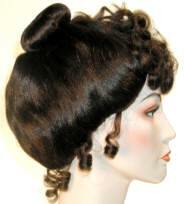 Very elaborate 19th Century hair style. 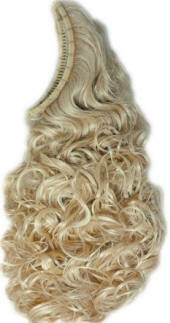 Perfect for your next ball! 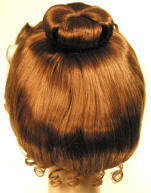 hair style with skin part. 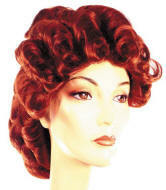 Also, good for Little Bo Peep, Red Riding Hood & Clowns. 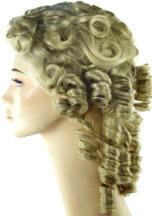 19th Century Banana curl style. 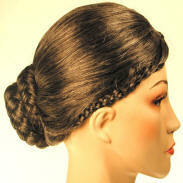 Circa 1870 very full braided hairstyle for gracious Victorian hostess. 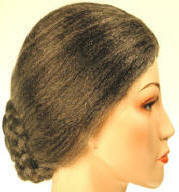 Very full with skin top & completely restyleable. 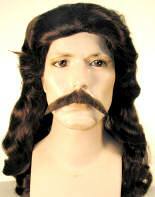 Beautiful upsweep gay 1890's Style. 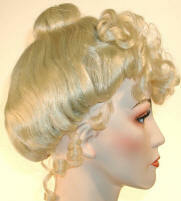 Upsweep gay 1890's Upsweep Style for the Ball!  Luxurious one-length long skin top Page style. 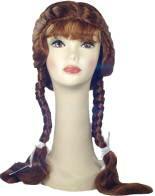 Very Long straight middle part skin top. a bun & a braid. 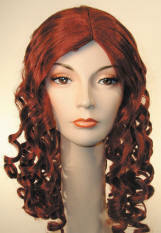 Braided wig in Auburn with skin part. Also, good for Albert Einstein. 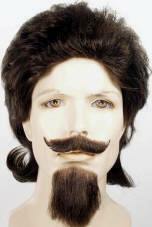 Spirit Gum recommended for an adhesive. 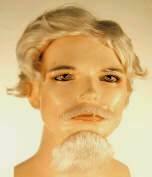 Attaches with spirit gum (available separately). 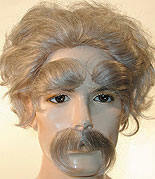 Attaches with spirit gum or liquid latex (available separately). Very nice and totally authentic set! Ready for his last stand! 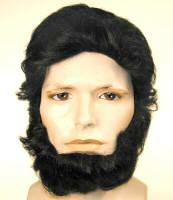 Honest Abe's wig with beard on a strap. 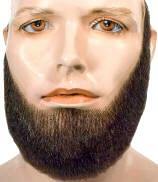 Beautiful Handmade Abe Lincoln Beard on lace. 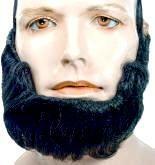 Honest Abe's beard on a strap. 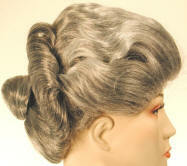 White streaked Black wig with widow's peak for the notorious demon barber of Fleet Street. 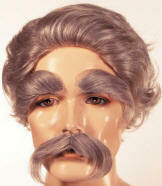 How would you like a nice close shave? 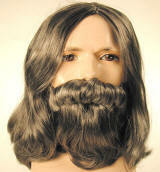 Long White Beard and Wig Set. 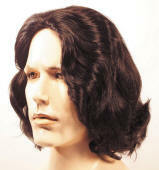 This is a longer version of the wig below. 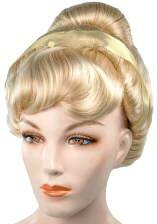 This is a shorter version of the wig above.